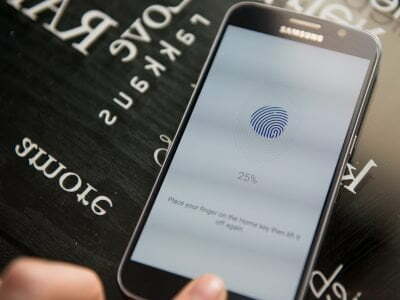 Now Smartphone are very trendy and popular these days for daily use like Photo shoot and Video shoot and writing many more other activities apart from calling and messaging. I can’t remember last time when I used my digital camera because lot of features are available in my smartphone and some are more external using though Photo editing apps for android. So guys here I am going to share some Best free Photo Editing Apps for Android (Smartphone) using these apps you can make more pretty and beautiful for your clicked picture. Actually editing a photo is must to make more impressive to any photo/picture because it makes it more living and genuine picture and increase it’s quality. Vosco cam is one of the most favorite android photo editing app and these days it’s very popular also because this app provides lot of quality and solid photo editing feature for users. It also provide a web network for their user where user can upload own talent on the front of world. It’s another best feature is when someone click picture through using this app then it will change it in minimal look and makes click more beautiful. If you are serious to become a photographer then you should try this app once because there are lot of features and quality tactics by which you can learn and enjoy photography. 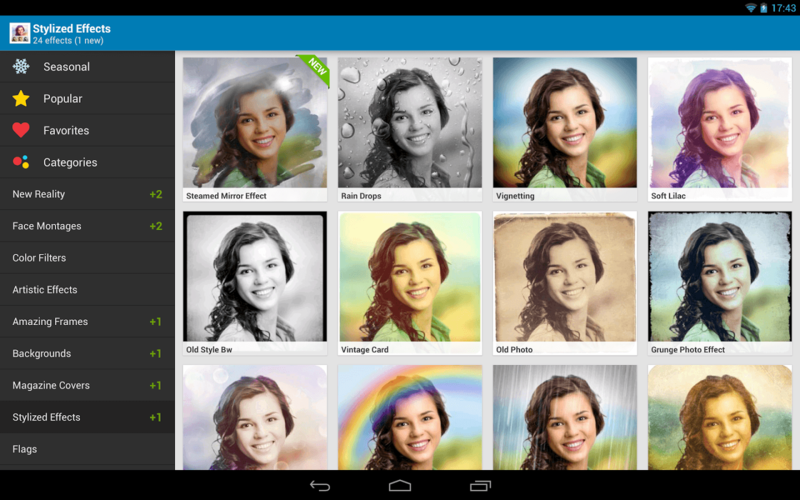 PicsArt is another popular app for photo editing and on Google play store it have more than 100 million downloads. Actually as its name you can understand features of this app because this is an complete pack of photo studio. 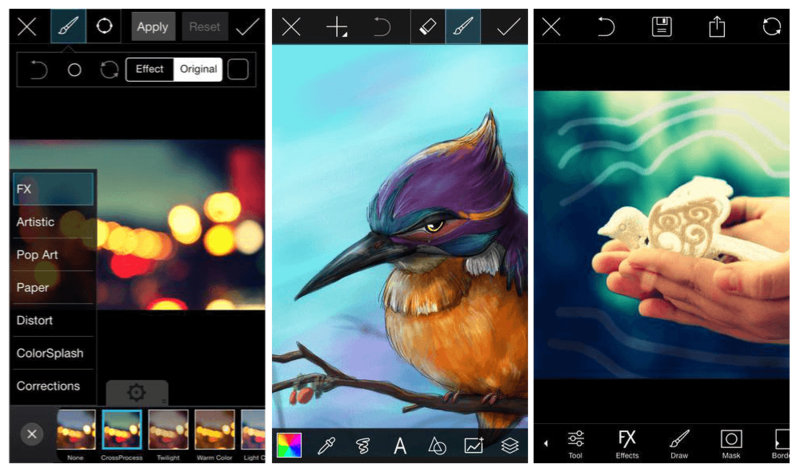 In this app you will see editing tool, drawing tool, photo grid, collage maker and many more. Recently , in New update of this app they are providing more and solid editing feature for user because in this Play store there are dozens of apps are available which are also on top ranking and as well a popular also. I love Photodirector App because its quality and superb features make me attract for this and now finally I fall in love with this app. Actually this is most advanced Photo Editing App here apart from normal editing like blur and more features you also see some uniqueness and it’s most advanced features are : HSL tools , RGB curves . 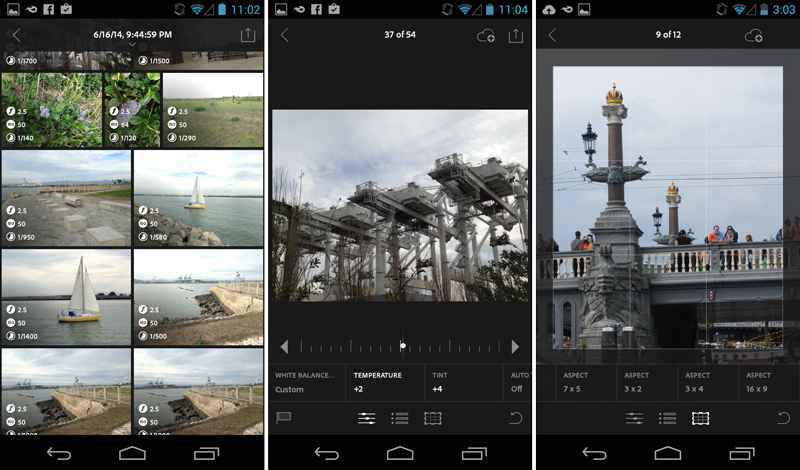 This is an Lightroom mobile app free on Google play store and Developed by Adobe team. Adobe is most famous company for photo editing tool and its tools are very effective and strong quality for PC and Mobile. Adobe photoshop is also available for Android but this is another alternative of Photoshop by Adobe for Photography lovers. This is free only for 30 days like in trail version but you can take it in use for long time but you should have Creative cloud subscription. I’m fan of Google because this is King of Internet and provides quality tool for users. So this is another Photo editing tool by Google for Android user and this is integrated with Google+ there you can check quality of Pictures they are edited by SnapSeed . I hope you will love this app and provide us your feedback. 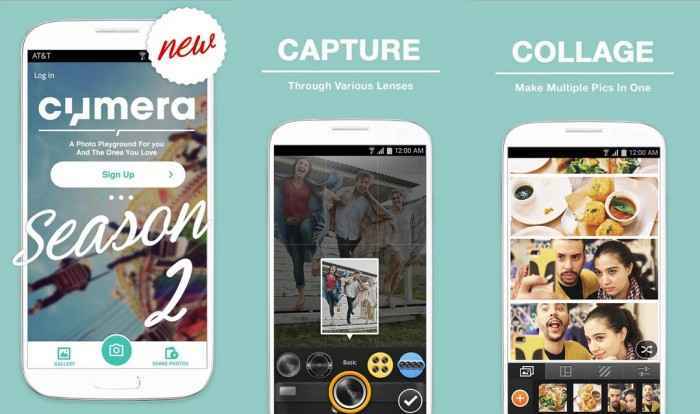 In new update of Cymera they are providing more than 20 filter for pictures actually filter are quick option for editing any picture and here you can take any photo from your photo gallery and it will provide you solid editing feature but not much more then upper provided apps . It provides very simple look and smart use for users. 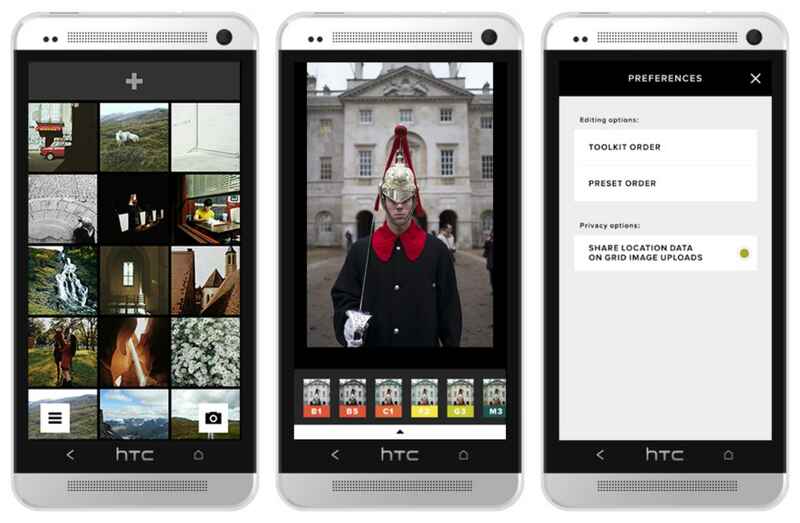 No need to worry about wrong click on any option because this is very smooth app designed for photography lovers. Pho.to is another famous android app for editing picture/photos. If you like to change frame of your photo then this is best app for you because here are more than 500 Frame designs are available for all users where you can try your picture in different – different style with changing frame or look. As like Picsart here are combo features like framing tool, editor, etc. 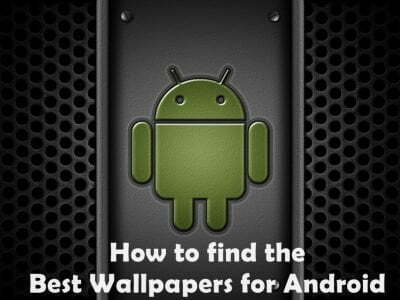 more features are available and best thing is that this is completely free. BONUS: Canva Photo Editor is also a nice web-based photo-editing alternative for accomplishing those quick edits or retouching on-the-go. It’s completely FREE and can be easily accessed via any mobile phone web browser (No installation required). 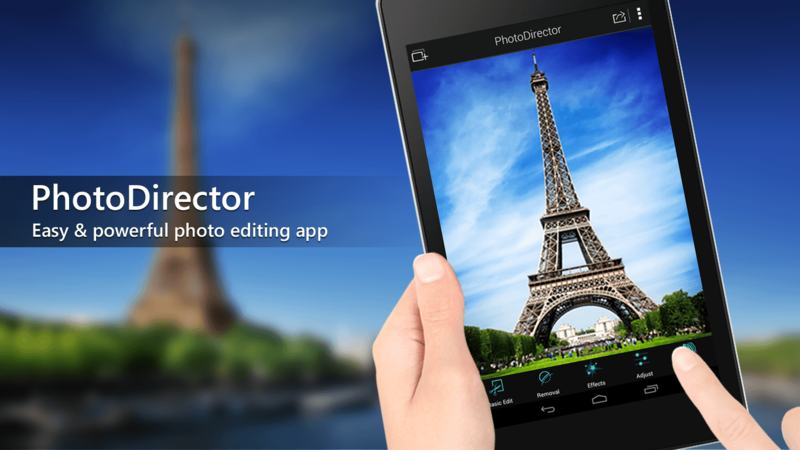 So it was little collection of best free Photo editing Apps for Android where you read about features and quality of some top apps and these apps are very famous on Play store and all are free in use for android. I hope this Post will be helpful for you so don’t forget to share with your friends. These apps of photos editing are looking really nice. Thanks to publishing this awesome post with us. 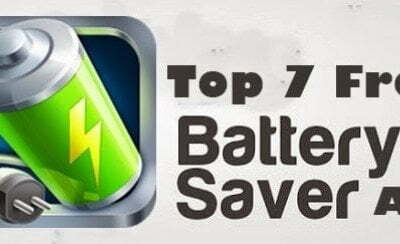 Thank you very much Sanu for sharing top 7 apps list. I found Cymera interesting. I will be going to use it. 🙂 Thanks!